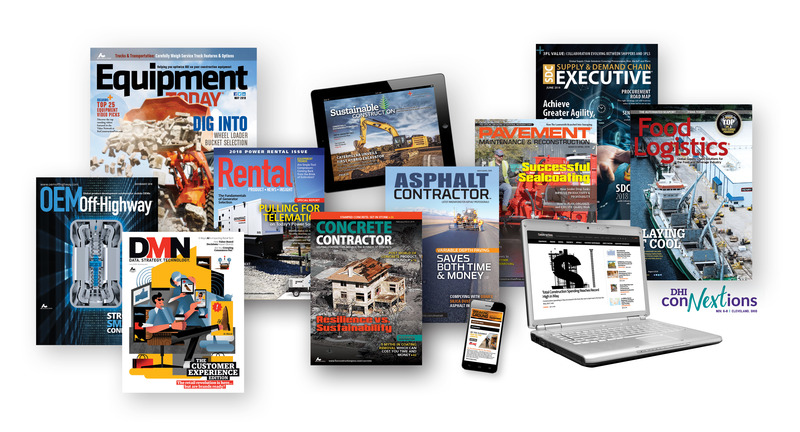 AC Business Media is a leading business-to-business media and business intelligence company with a portfolio of renowned brands in heavy construction, asphalt, concrete, paving, equipment rental, landscape, manufacturing, logistics and supply chain, and digital and data-driven marketing verticals. It delivers relevant, cutting-edge content to its audiences through industry-leading digital properties, trade shows, videos, magazines, webinars, and newsletters. AC Business Media provides advertisers the analytics, data, and ability to reach and engage with their target audiences. Active. Pursuing growth by expanding its audience and capabilities through organic efforts and strategic acquisitions. Boyne partnered with existing management, introduced Barry Lovette as AC Business Media’s new CEO, and enabled the leadership team to become owners for the first time. The transaction provided liquidity to the sellers who remain minority owners.